Greg interviews Dr. Geoffrey Capraro, an assistant professor of Emergency Medicine at Brown University. Dr. Capraro has developed an emergency kit, called NaloxBox that makes Naloxone publicly available to bystander rescuers. 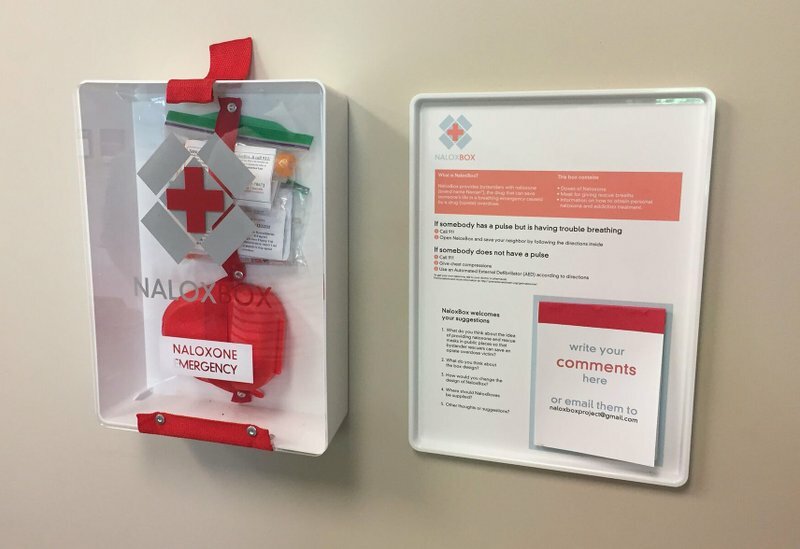 Listen to the podcast to discover how Dr. Capraro and his team are installing these NaloxBoxes in public areas and training people to administer the drug along with life-saving assistance. Geoff Capraro, MD, MPH is an emergency medicine physician in the Department of Emergency Medicine at Brown University’s Alpert School of Medicine. 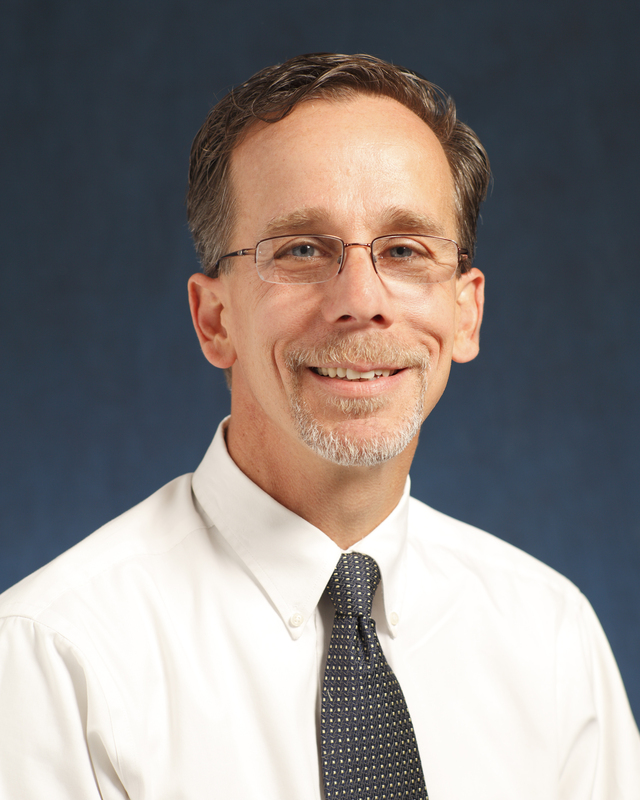 He is a board-certified pediatric emergency medicine sub-specialist practicing at Rhode Island Hospital’s Hasbro Children’s Hospital since 2010. He earned his BS from Tufts University, his MD from the University of Massachusetts Medical School, and MPH in biostatics and epidemiology from Boston University’s School of Public Health. Dr. Capraro greatly enjoys cross-disciplinary collaboration in his research and public health efforts. He is the founder of NaloxBox (naloxbox.org), and partnered with Dr. Claudia Rébola, a professor in Industrial Design at Rhode Island School of Design to prototype, secure funding for, and construct and install 48 NaloxBoxes in high-risk settings for opiate overdose in Rhode Island. 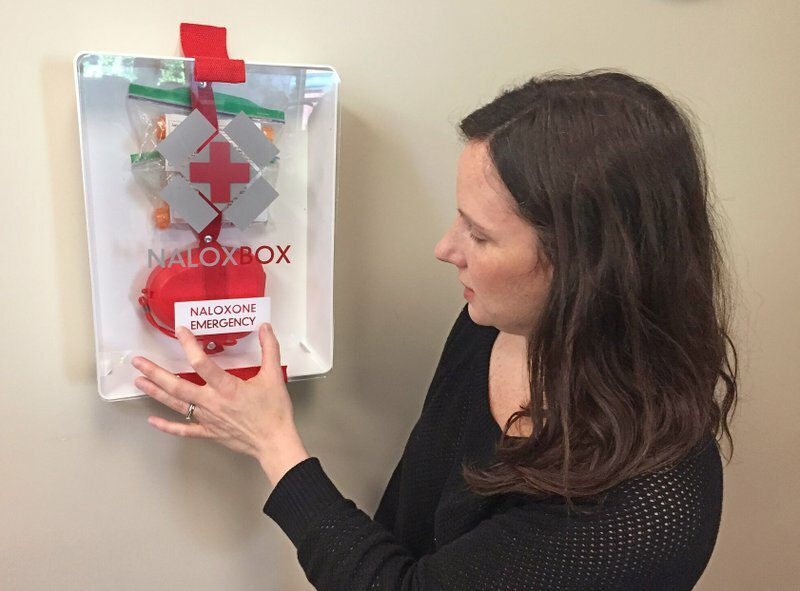 These innovative NaloxBoxes supply 4 doses of naloxone, a highly effective antidote for opiate overdose, a mask for safe administration of rescue breaths, and instructions on their use and ways to obtain personal naloxone and addiction treatment. Installations of NaloxBoxes in Rhode Island are being paired with trainings in recognition and rescue of opiate overdose provided by Michelle McKenzie of the PONI (Preventing Overdose and Naloxone Intervention). Next, Dr. Capraro and Rébola aim to deploy NaloxBoxes in more public-facing settings, and in other states and countries.